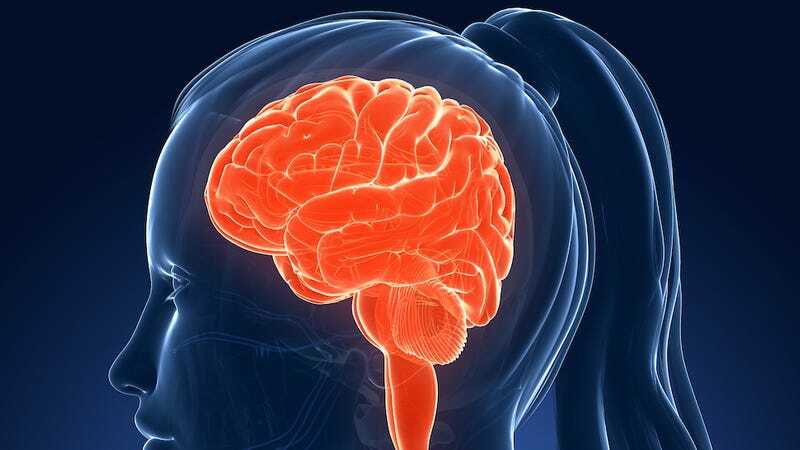 Just in case you needed yet another reminder about how pressing and important the issue of gender equality is, a new study has honed in on the effect of gender equality in developing countries on men and women's cognitive ability. Researchers from Vienna's International Institutes for Applied Systems Analysis collected data from interviews conducted from 2006-2007 with 14,000 women and 17,000 men between the ages of 50-84 from 13 different countries all over Europe. Each country represented was given a regional development index, or RDI, that took into account GDP, education levels, life expectancy, and infant mortality rates. The trajectory of the country's RDI was matched up with the individual participant's life which, as David DiSalvo at Forbes puts it, "thereby showing the economic, social and public health conditions these individuals were exposed to from birth onward." Better developed countries, particularly those in northern Europe (followed in line by central Europe and southern Europe) showed the most cognitive improvements for both genders over time. But women clearly benefited more as RDI increased, both in episodic memory and numeracy. Women between the ages of 50-54 in northern Europe showed especially notable improvements. While it does seem a bit obvious that gender equality plays a role in (cognitive) gender equality, the implications of this study are still pretty huge. Clearly socioeconomic factors and therefore educational opportunities have some effect on cognitive development—improving social conditions, can play into increased gender equality, and better cognitive performance.